QuickBooks is the leading accounting software for small businesses. 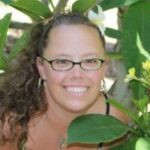 The question is…are you getting enough out of the software? 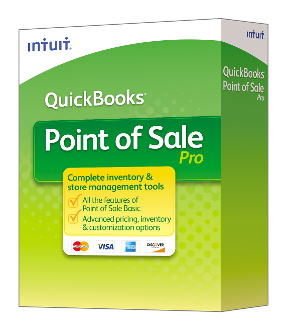 It is reported that many businesses only use about 20% of the QuickBooks program. 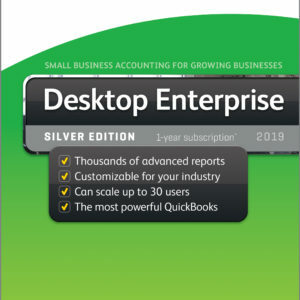 Our highly trained QuickBooks ProAdvisor staff is ready and available to address all your software needs from set-up to clean-up; from conversion, to training and support. We want to ensure QuickBooks is working at top speed for you! ● Onsite training for you, your staff or accountant. ● Complete set up! Proper installation is absolutely essential to avoid problems down the road. ● Analysis—we can assist experienced users by performing an assessment outlining areas of inefficiency and recommend solutions. ● Customization— we can customize features to match your company’s needs. ● Conversion to QuickBooks from another accounting system. ● Support— Everything Quickbooks is always available to assist you with the software, as well as your related accounting needs.